The world is full of parasites. 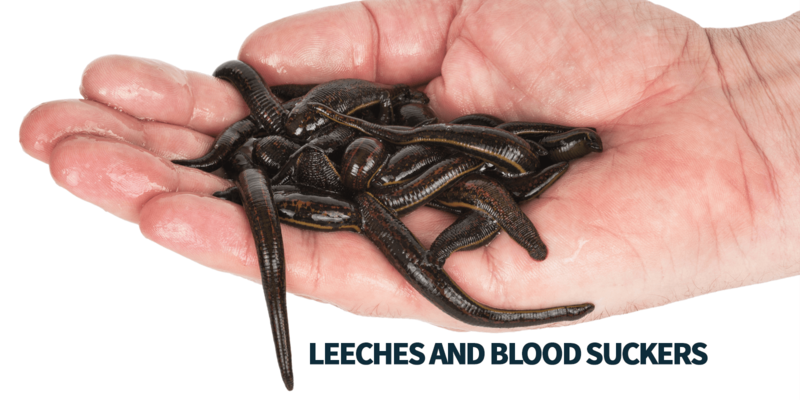 The leeches and bloodsuckers look to attach themselves to healthy, vibrant people and drain them of all the value that they can before moving on to their next prey. The funny thing is, none of what they ingest ever does them any good, it just preserves them long enough to find their next hapless victim. Ok, let me back the truck up and explain how we ended up at this point today. Earlier today I was in Stuart Walker’s Facebook Group and he posted a question that was fun but meant to invoke some conversation and engagement. This person is a value vampire. She had nothing of substance to contribute to the group in any way, shape or form and rather than just sifting through the conversation threads in this highly active group and plucking the value nuggets as and when they came, she wanted EVERYTHING posted to be done specifically with the intent to feed her. You come across these people a fair bit online. They think that everyone is there to give them what they need to be successful, for free and it better be easy to understand because they’re new and they deserve success just for turning up. The funny part is, these people almost NEVER end up even getting started, let alone go on to become successful. I’m not kidding when I say that’s how it goes for about 80% of the people that I run across in FB Groups complaining about not getting enough free stuff. Sure, some of those people may have plunked down some money somewhere along the line and in those cases, the feelings of anger and resentment burn brighter and hotter. Realize that information that has value will probably cost you something and that people who share free stuff (myself included) are eventually going to try and sell you something. On the flip side, if you’re willing to put in the work to find it, almost everything you need to know about how to be successful is available online, for free. To get that information though, you’re going to have to invest a ton of time finding it, collating it and verifying that it’s legitimate. You’re going to have to invest time and take some risk. 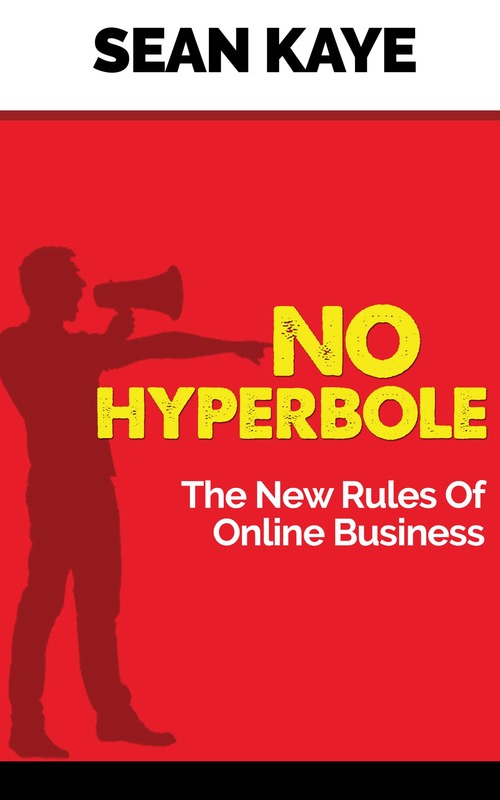 What paying for good quality information from reputable people does is short-circuit that process for you – you’re buying a bit of a shortcut to knowledge. But you don’t have to – you can climb Everest on your own. Just don’t get grumpy when you’re on the side of the mountain and complaining that the Sherpas aren’t carrying your bags for you.